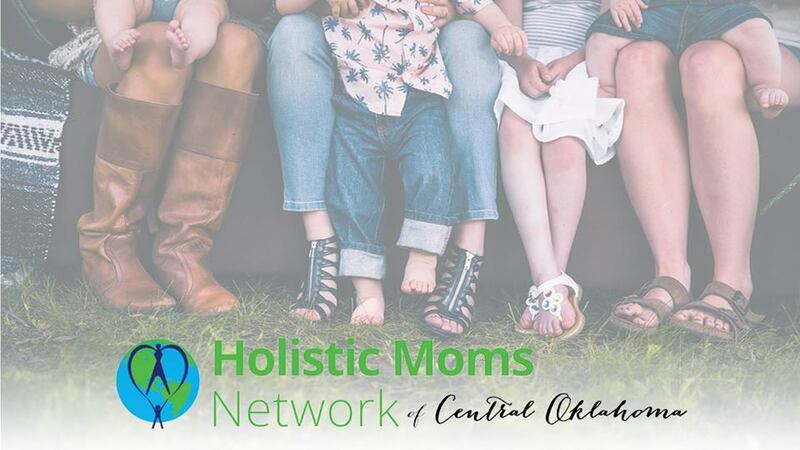 Our April meeting will be Monday, April 2, 2018 at 7:00 PM at The Edmond Birthing Center, LLC located at 14901 N. Kelley Ave., #102 in Edmond. We will be discussing spring allergies, asthma, and natural respiratory support with local expert Deshawna Willis. Whether you are checking us out before joining or have already joined, you are welcome to attend this meeting! Our chapter will meet on the first Monday of each month at 7:00PM at The Edmond Birthing Center.